Mary Guyot, formerly Principal, and Carla B. Wilber, Senior Consultant with Stroudwater Associates, worked with NSMC in 2015, through the Small Rural Hospital Transition (SRHT) project, on a Quality Improvement and Transition of Care project. Rural Health Innovations (RHI) staff spoke with Sam Miller, CEO, and Rodney Clark, COO, concerning their progress with this project. Q: What are some of your hospital's successes regarding implementation of Carla and Mary's recommendations? A: “(We) are very progressive and it is part of our mission.” The recommendations from this project were rolled into the hospital’s strategic plan. 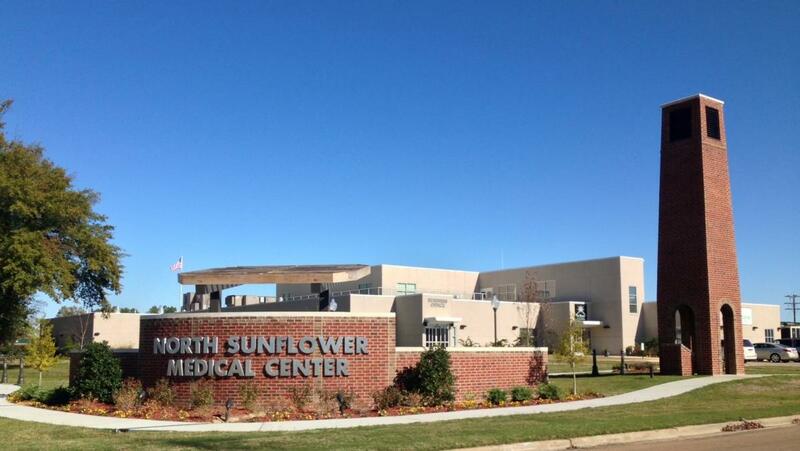 NSMC hired two primary care providers (PCPs) and a pediatrician is coming soon. Concerning discharge follow-up, an outside group was contracted to make post-discharge calls for the emergency department and acute care. The same group is doing their patient satisfaction too and are finding very positive comments. In addition, they are doing pre-call surveys and that is helping to increase the number of responses. NSMC has worked hard to address discharge planning. A nice folder with a lot of information for patients was created and there is increased accountability of clinical staff in place. The discharge planning folder includes info about medication and the hospital is utilizing a pharmacist to provide discharge medication teaching. NSMC has identified provider issues regarding patients being placed in the correct level of care. Observation status versus inpatient admissions are tracked and they are able to make adjustments. A tracking tool was created to assist acute care to look at admissions, diagnosis and length of stay. This has helped to more easily wrap up data which is reported in quality meetings. In addition, data goes to leadership more quickly so that issues can be addressed. NSMC was already strong in many ways concerning chronic disease management. They had a number of pieces in place to connect chronic disease patients to primary care and to make appointments at the clinic if those patients presented in the emergency department. They continue to make successful strides on diabetes program and are enhancing their hypertension program with the addition of the new PCPs. The cardiologist sees 15-25 patients weekly and half are often new patients. They employ an LPN who works with every patient when they come to the clinic on preventative appointments and integration of care. A: NSMC plans to revise the discharge planning process to ensure that it starts on admissions and that nurses are doing education every time they are in the room. They will include grand rounding by leadership to ensure compliance and utilize the discharge planner to “wrap up” the discharge. A: This will help cut down on readmissions and provide better quality. Patient care and discharge will be more streamlined and NSMC will be the preferred provider and continue to maintain its stellar reputation.